The reality star claps back at Twitter speculation. Despite everything, Khloe Kardashian wants her fans to know Tristan Thompson is a good dad to their 11-month-old daughter True. Click through the gallery for all the info. As Star readers know, Tristan cheated on Khloe days before she gave birth to True. The couple tried to work out their issues over the months that followed. But in February 2019, Tristan stepped out again, this time with Kylie Jenner’s best friend Jordyn Woods. Khloe dumped him shortly after. The Keeping Up With The Kardashians star responded to other fans’ tweets about True. “My girl is just the absolute best! I love her so so much,” she told one person. She also promised that the baby, who turns 1 next month, will be on KUWTK with her. 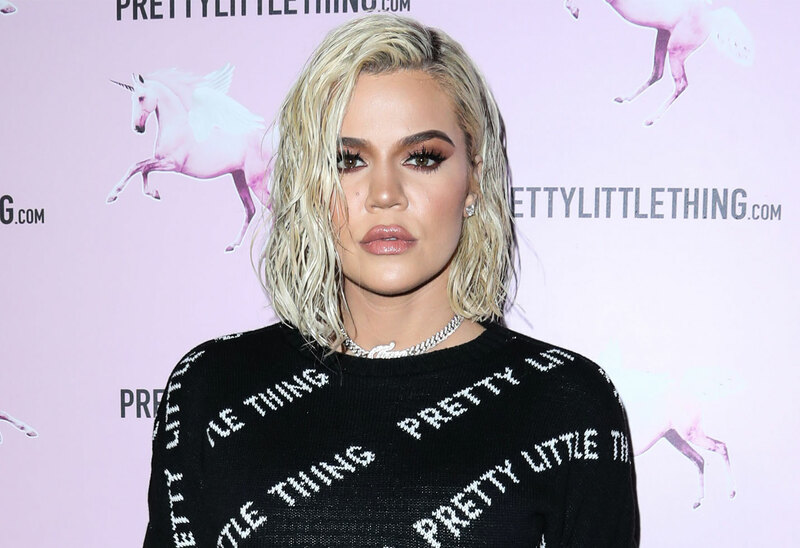 What do you think of Khloe defending Tristan? Sound off in the comments!